Home Social Want to get rid of Nightmares? Want to get rid of Nightmares? Dreams play major role on our conscious and subconscious mind’s power of imagination and act accordingly on our emotional life. Its natural that people dream while asleep and day dream fantasising their desire. 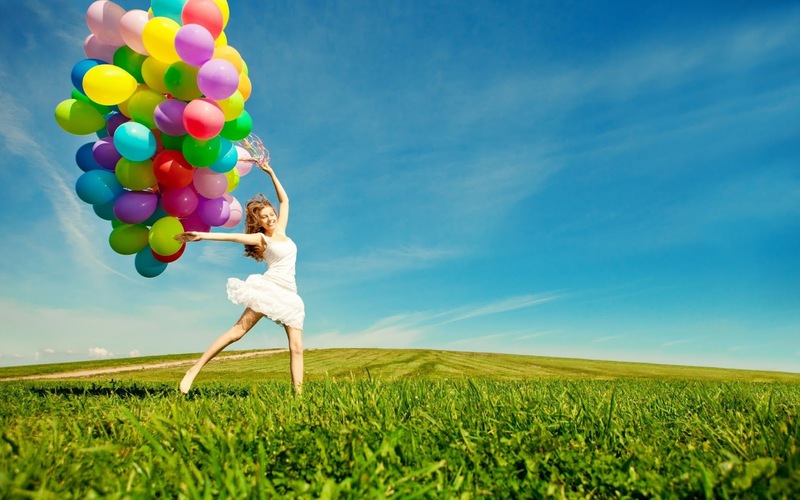 Research says that people who are more creative, dream a lot. I would say everyone who has emotional values in their life does dream. It is important for everyone to day dream, unless we dream and desire for our goals, we can not achieve them and best part of day dreaming is, it’s under our control. 1. Dream which is visualised early in the morning (From 3am to 7am) while asleep make sense, sometimes it is believed as it will actually happen in real life. 2. After waking up, it is important that dream should be remembered by the dreamer. 3. Dream which is seen in day sleep and midnight doesn’t make any sense. So if you are getting any dream which does not fit in above criteria do not worry about it. As said above, dreams play major role on the emotional life of the dreamer. 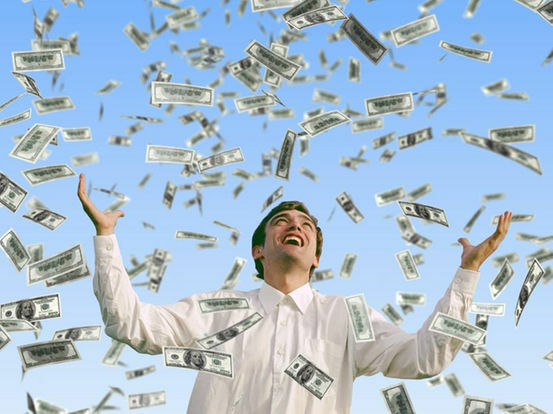 Our subconscious mind shows us something which either creates happiness or stress in our life. Dreams are good until they are happy or meaningless but nightmares play key role in depressing the dreamer. There may be many reasons for visualising nightmares like depression, stress, death or illness in the family etc. Ancient Hindu culture has solution for every problem of life; there is a rare shloka (hymn), which helps to get rid of nightmares. Earlier, people used to chant this shloka every night. Summary- These puran purush (Holy men) are symbols of bravery in Hindu mythology. 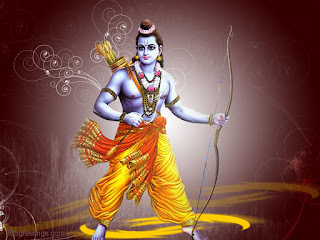 Raamam- Fearless Rama (Ramayana) has proved his bravery in his childhood by defeating demons like Taraka, Mareech etc., and lived in dense forest for years even after being born in a royal family. 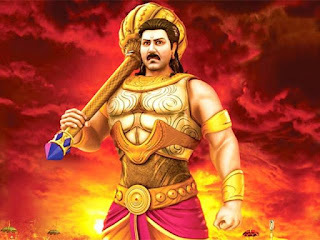 He defeated mighty Raavan and established peaceful kingdom. Skanda- Son of Shiva and Parvati, also known as Kumara kartikeya, Shanmuga believed as leader of Gods army and protector of the world. He has defeated and killed many demons. 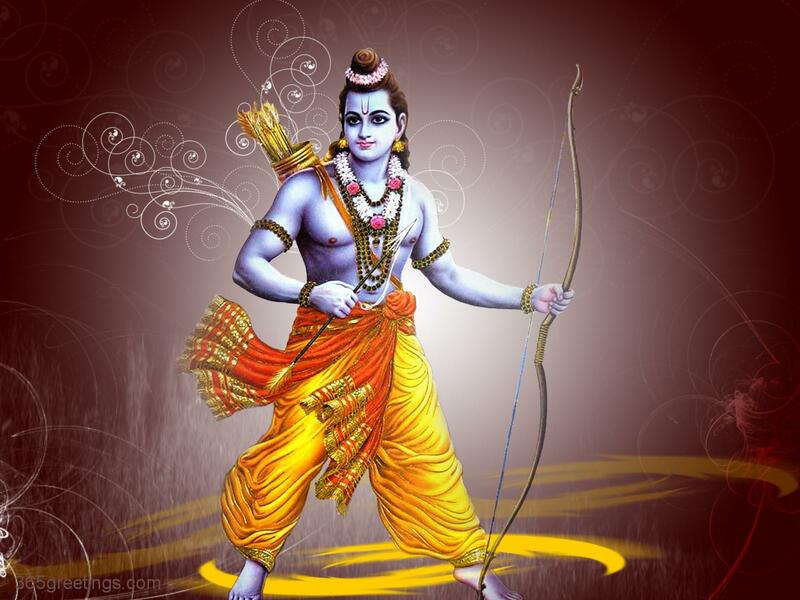 He is a symbol of bravery and also worshipped for fearless life. 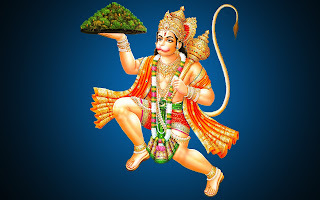 Hanuman- Everyone knows about courageous, brave and unbeatable powers of Hanuman, who is a first superhero of the world and inspiration for creating all superheroes. Remembering him every night improves willpower and brings strength in one’s life. It is also said that chanting his name will keep the ghosts and demons away. 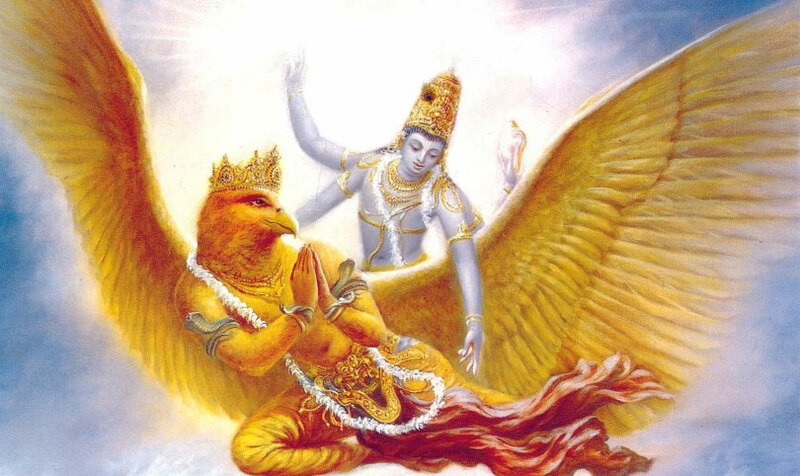 Vainateyam- is another name of Garuda (mythical giant bird of Hindu puran) He is also a symbol of bravery. Lord Vishnu rides him and he has helped lord Vishnu in defeating many demons. 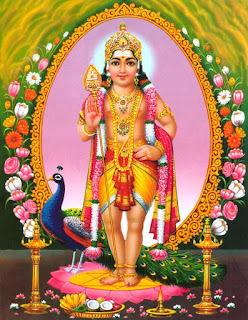 Vrukodaram- Another name of Bheem (Not Chhota Bheem, the cartoon! If you please!). A strong, powerful and brave, warrior Pandava of Mahabharat. Reciting his name will give us strength. Chanting names of these above brave heroes daily before sleeping will keep your mind strong and helps to get rid of nightmares, fear and stress. If one makes a practice of chanting this hymn every night, it also helps getting uninterrupted sound sleep. Note- Do read this shloka with full concentration for 3 times daily before sleeping. Teach children as well to chant this shloka daily, it helps them to sleep well, free them from stress of exam & studies and improves concentration. It helps in long term to lead a happy life by getting a quality sleep, as we all know we can not achieve anything without good sleep. It helped me and I believe it will definitely help you as well. Try this and do post your comments by sharing your experiences!